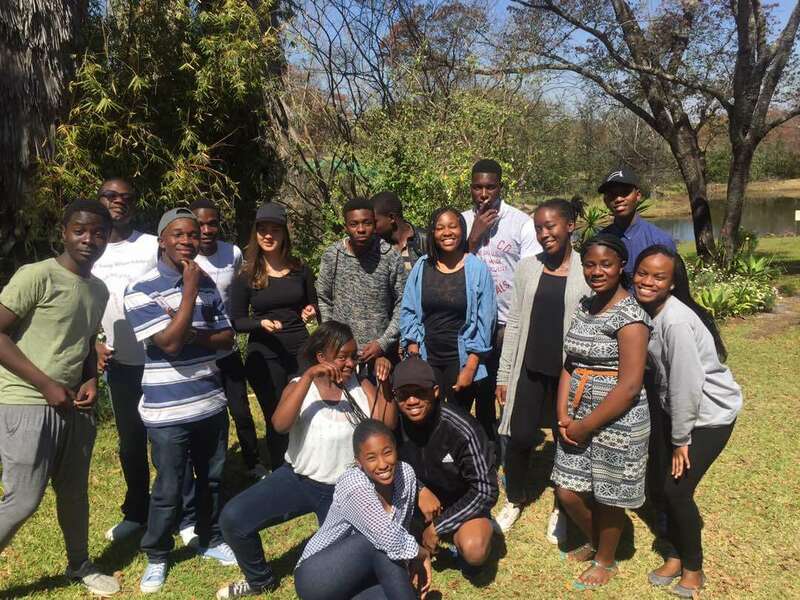 YYAS is a student programme that brings together talented, passionate young African students (Lower Sixes) from all over Africa to be part of an intense week of lectures, discussions, seminars and workshops. These students gather in Rwanda, Ghana and our very own Zimbabwe. 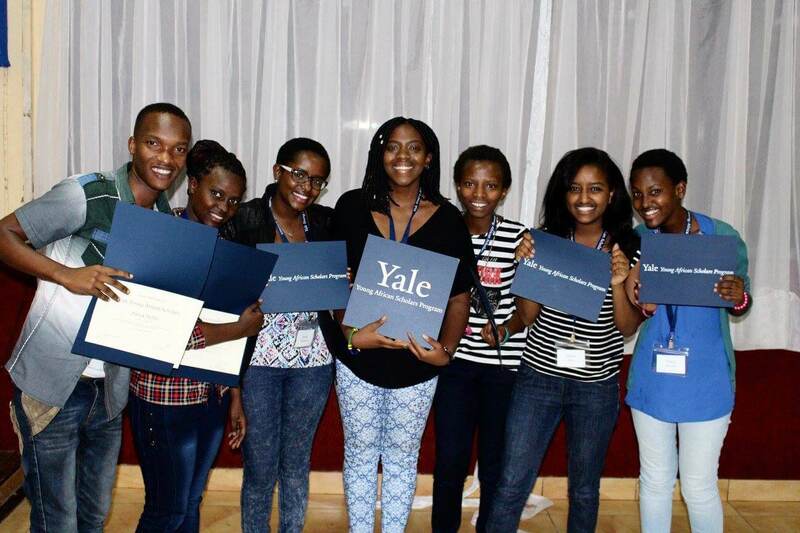 YYAS takes place in three countries in Africa each year – Mauritius, Ghana, and Rwanda in 2017 – and students come from all over the continent to take part. Past YYAS alum say that getting to know other young people’s stories that challenge their thinking and open their eyes to the diversity of Africa’s young people (often surprising them with common passions and interests) is the best part of the YYAS experience. In just one week students make friendships and connections that last years, and keeping in touch as they leave home and go to university creates a global support network of African students. This year, YYAS has added an extra, super valuable component. As well as this incredible (life-changing…?) week, you will have year-long support as you go through your Upper Six year and apply to university. This will take the form of frequent online communication through email, Facebook and Whatsapp, but also will include a 2-3 day workshop every holiday to advise and guide you through your final year and particularly though the university application process (which is quite a daunting procedure for the United States). Staff and students from Yale University, as well as admissions counsellors from top universities (this year we had counsellors from Brown University, Michigan State University and University of Pennsylvania) will advise students on the vast array of institutions in the United States, different aspects of the application process, and what they might except from going to attending there. The chance to hear lectures, but also to interact informally throughout the week with so many expert and knowledgeable people is an amazing opportunity. During the week, you’ll get an introduction to the United States university application process (it’s a little crazy) and learn about the different aspects of it. You’ll also get teaching and guidance on the standardised tests you’ll have to take, such as the ACT or SAT, and how to choose which one is best for you. You’ll even be given access to a huge database of recourses and an individualised study plan to help you prepare. After the week, you’ll receive on-going support and guidance as you complete your applications. 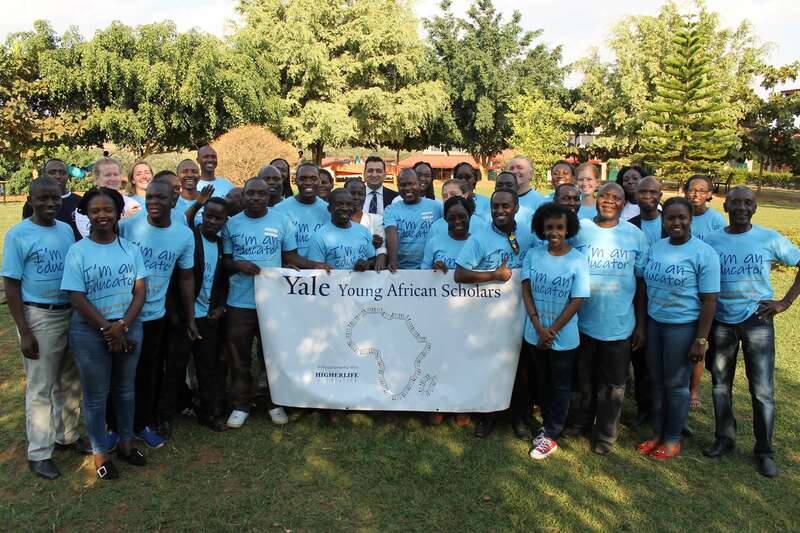 The team who runs the YYAS week is made up of Yale staff and current Yale students. Living with and getting to know Yale students (who will be your small group leaders) is a unique and really valuable experience. 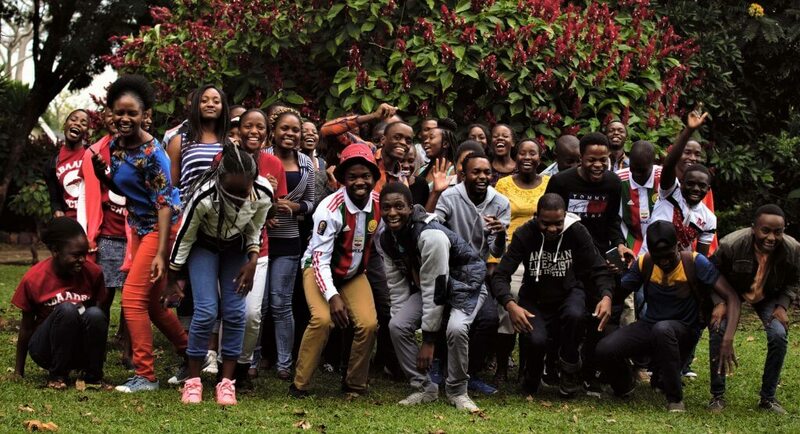 These students are passionate young people with lots of perspectives to share, and the chance to get such an in-depth, first-hand account of U.S. college life is one that few African students will get. Admissions Officers from top universities and Yale staff make up the rest of the team. These professional, highly experienced university staff will share their knowledge and experience with you, too. Although I’ve heard about YYAS for the last few years, I only learnt this year what it was really about when I had the opportunity to meet the staff who run it and the students who were part of the 2016 group. I was mainly involved in the Educators’ Conference, so my first opportunity to interact with the student conference was on the final afternoon when I met the Zimbabwean students who were in the programme. These were the students I would be working with and mentoring for the next year, and I had thirty minutes with them to introduce myself, get some contact information from them and let them know that I would be communicating with them throughout the year. As we went around the room and they all shared the highlight of the week was one student said, “This was the best week of my life. It was life-changing.” That was the moment that I realised that YYAS does something special and unique in Africa. It brings together passionate, talented African youth, equips them with knowledge, exposes them to other people and ideas, and inspires them to dream big for Africa. When I asked students what was the best part of their YYAS experience or how they would describe it, most of them talked about the amazing interaction with fellow African students: the relationships they made, the stories they heard, the ideas they were challenged and inspired by. Okay, I just needed to come up with a number 10, but, actually, the food is pretty great! experience… this programme is for you. You’ll need to fill out an application, get a teacher to write you a recommendation, and answer an essay question. Don’t hesitate to ask questions about the process! Then that’s it. From there you’ll have the chance of a free week of life-changing experiences. Hey mr/mrs,this is to ask you how to apply for it.i have found the sample app. Form and write it to be the best of essays ever written but the biggest problem is what i said.what do you reccommend me to do?? Previous Previous post: Zimbabwe Career Connect 2017 Application Is Open!